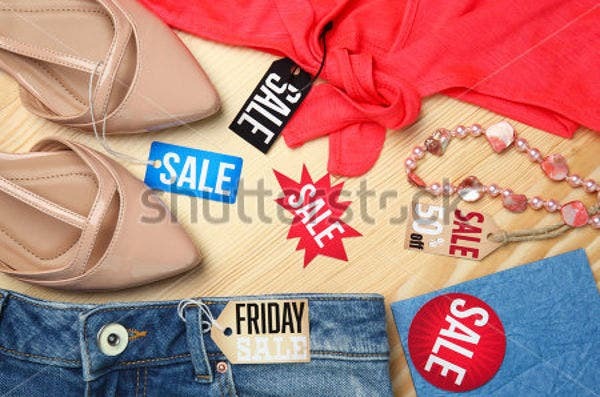 Did you know that tags play a crucial role in making customers noticed the product? Let us take, for example, jewelry. 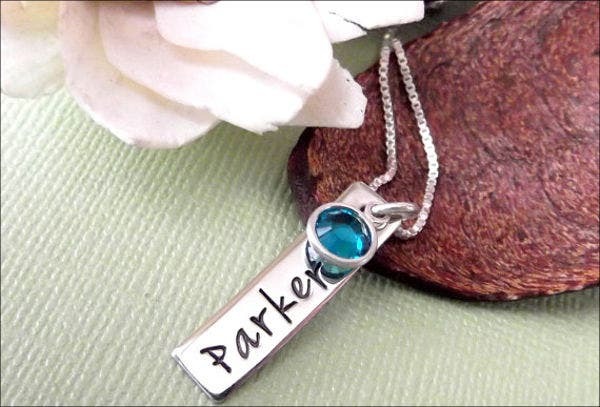 No matter how beautiful and sparkly the jewelry is, we can’t help but also notice the tag that comes with it. No, we’re not talking about the price of the jewelry here. What I meant is the level of attractiveness and the information that is provided by the tag. 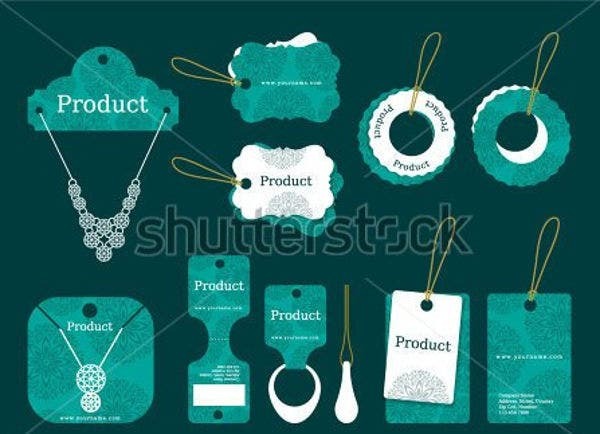 In today’s competitive market, the use attractive and professionally designed jewelry tags is crucial in boosting sales and the product’s brand awareness. And presenting the full-color tags in the best light possible is enough to grab attention, conjure emotion, and promoting the product to potential customers. 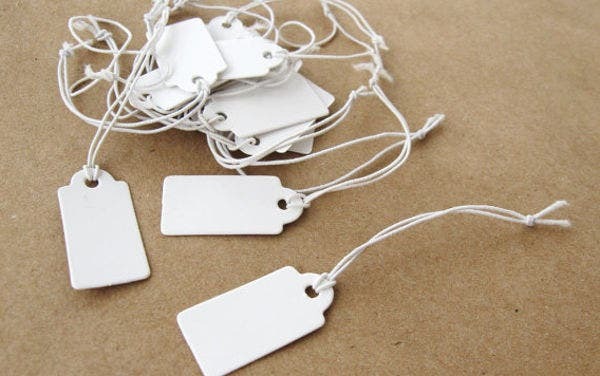 If you are a newbie in the jewelry business, you may want to check out our hang tag templates, which come in a wide formats, designs, colors, and shape. Hang tags can be considered as your business card because it provides potential customers with essential information about your jewelry. That is why you have to make sure that the overall format and design of your hang tag should reflect to your brand and convey the message to your customers. But just like any other marketing strategies, your hang tag marketing strategies should be done right if you want to get good results. So how do you implement a successful hang tag marketing strategy? You do not need to be a rocket scientist to obtain the answer. Too much design is still too much. 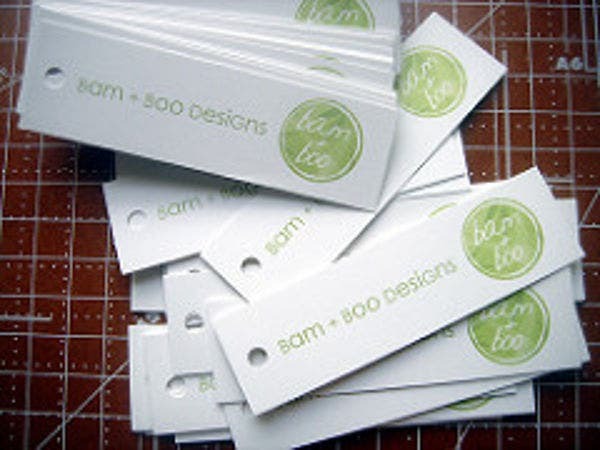 You do not need to have an overly designed hang tag to get the customer’s attention. Simply tell a story and pitch an image. 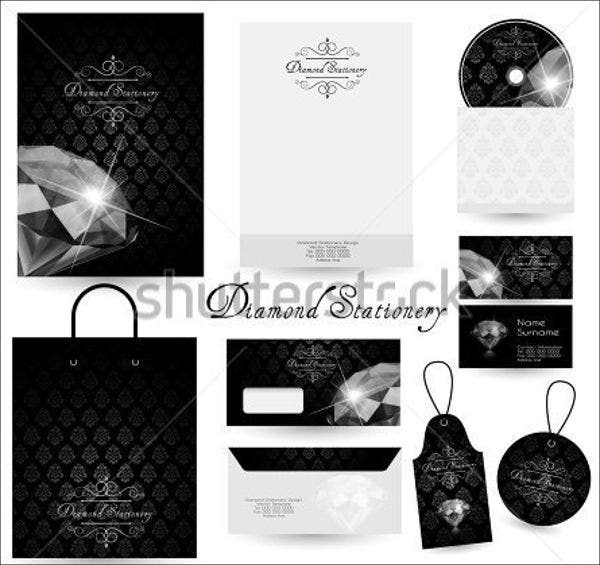 This is the simplest way to build brand recognition as your customers will associate the image with your jewelry. Go big. If you don’t want your jewelry tags to go unnoticed, then why not go big? Large jewelry tags never go unnoticed; however, it is important to make sure that the tag does not overpower the product itself. 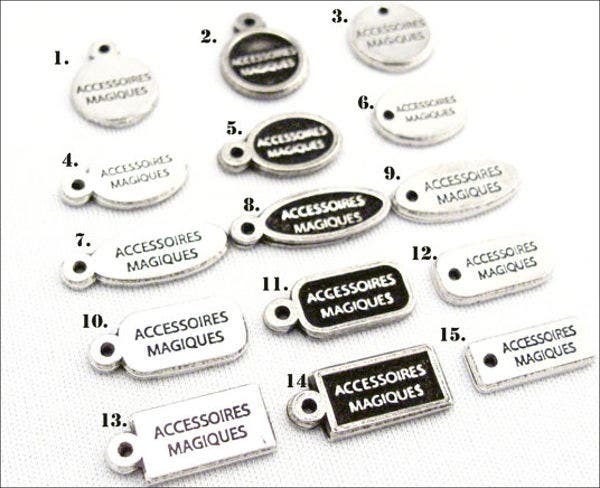 With large jewelry tags, you will be able to provide more information about your jewelry. Use large numbers or signs for sales. You can catch customer’s attention by using large numbers or signs to denote sales. To make it more effective, you can use bright colors to complement your strategy. You may want to check our website’s professionally formatted and designed price tag templates. 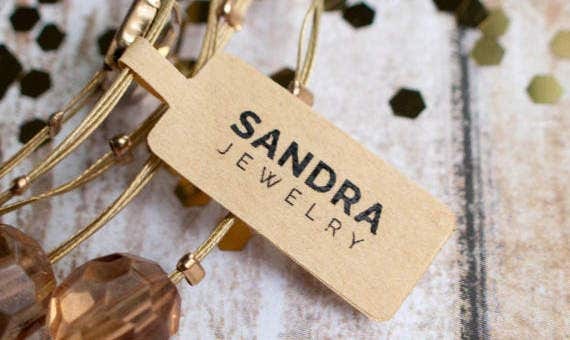 If ever you find your business experiencing low sales, then it is the perfect time to get noticed with the use of aesthetically attractive jewelry tags. 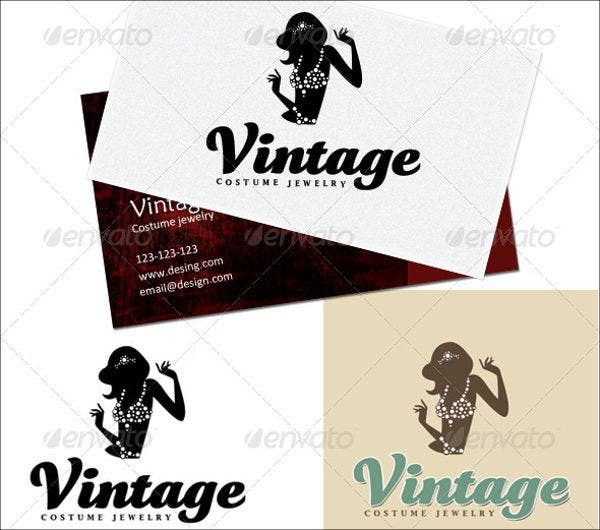 One perfect way is to go unique with vintage labels and tags to grab the attention of customers. 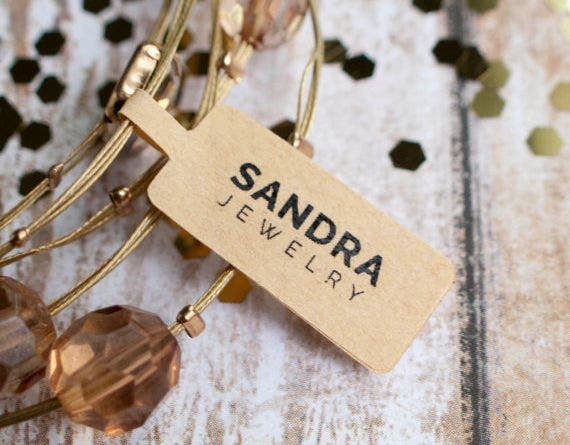 Taking full advantage of the power that comes with hang tag can benefit you not only boost the number of your clientele and increased in sales and revenues, but it is also an effective tool in launching a new jewelry product. Always keep in mind that nothing beats an attractive tag with effective design in the retail world. So what are you waiting for? 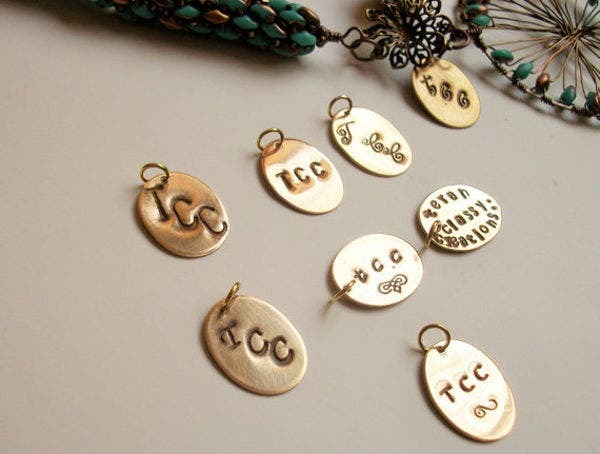 Visit Template.net for more ideas and information on jewelry tag designs!